On April 22, the Earth Day March for Science in Washington was a celebration of the "role that science plays in each of our lives and the need to respect and encourage research that gives us insight into the world." 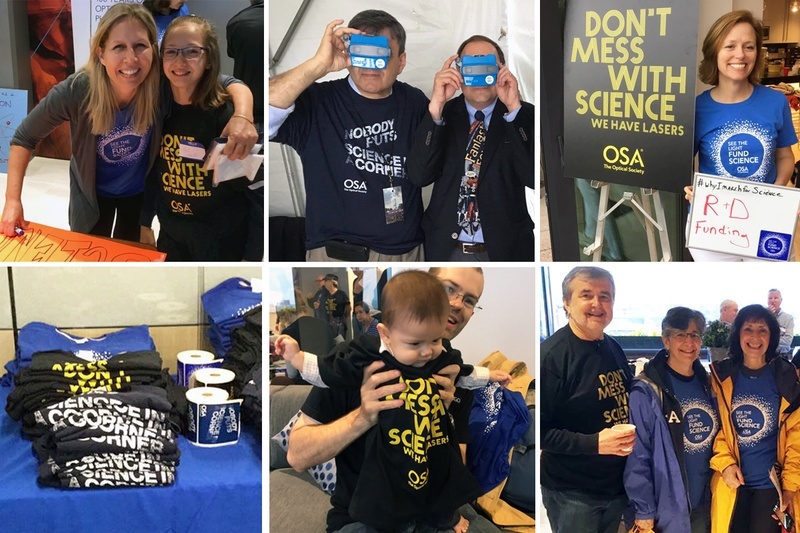 C&G was proud to contribute to the cause, writing and designing t-shirts, posters, and stickers for our longtime client The Optical Society (OSA). Because OSA is the leading professional association in optics and photonics, it was only natural to suggest slogans like "Don't Mess With Science, We Have Lasers" and "See the Light, Fund Science." The project continues C&G's engagement and interest in the communication of science. 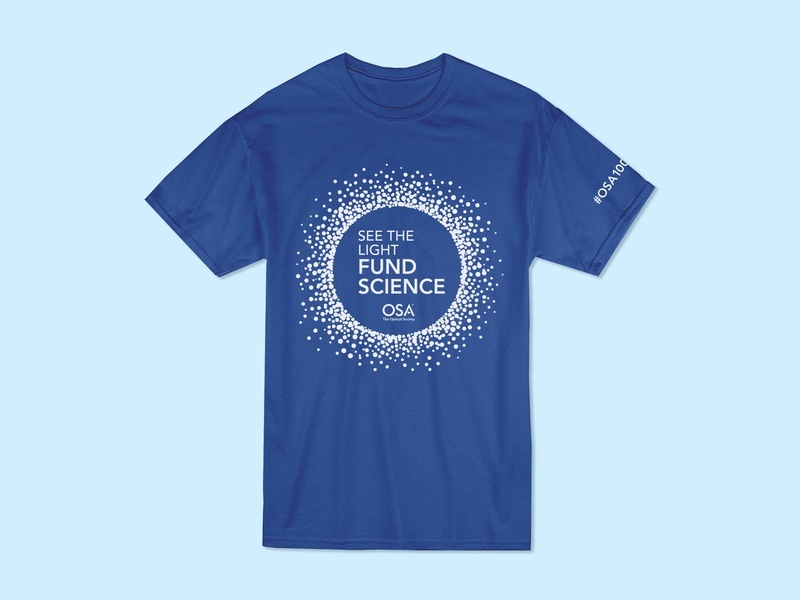 Through our various specialties, C&G has turned complex scientific concepts into clear design narratives for clients including Rockefeller University, Sanford Lab Homestake, American Association for the Advancement of Science (AAAS), and others.